In this post I thought I would describe my delivery approach of choice, in a brief, and (hopefully) understandable format. As anybody who knows me can attest, I'm a big fan of agile development. That being said, I don't believe that agile alone is typically sufficient for me to successfully run all software delivery engagements. Although I always tweak the delivery approach I take to suit the conditions of a particular project, I frequently have relied on a combination of agile delivery combined with elements of the rational unified process (RUP). In a nutshell, the delivery approach I typically recommend for myself and my clients can be described as agile over RUP. 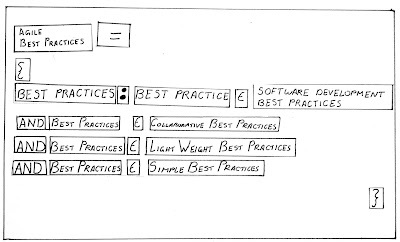 Note the "collection of complementary best practices" part of this definition, this is important (IMHO). 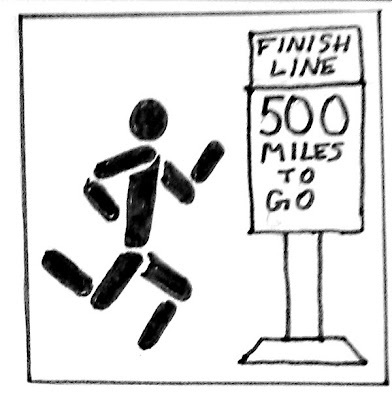 In my experience agile is not something that is "done" or "not done". I've never understood the comment "we are doing agile delivery" or alternatively that team "isn't doing agile". Rather agile is something that can be applied to any development engagement on a graduated, practice by practice basis. 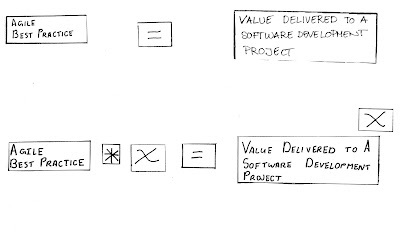 When taken in isolation an individual agile best practice can still add value to a software development project. However, when an agile best practice is combined with and complemented with other agile best practices, there is a potential to provide an exponential amounts of value to the project. Test driven development is a development technique where test cases are written first, then the code necessary to pass the tests is implemented, and finally the software is refactored to accommodate changes. The availability of tests before actual development ensures rapid feedback after any change. "Refactoring" source code means modifying it without changing its behavior, and is sometimes informally referred to as "cleaning it up". Refactoring improves the understandability of the code and changes its internal structure and design, and removes dead code, to make it easier to comprehend, more maintainable and amenable to change. 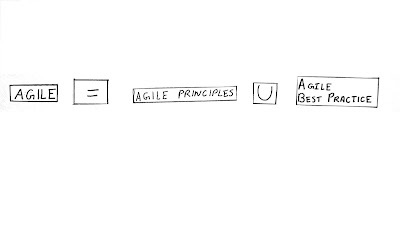 Many of the other tenets of agile development (like evolutionary design, responding to change, etc.) start to fall apart if application code is not supported by a robust and well thought out automated testing framework and periodic refactoring cycles. 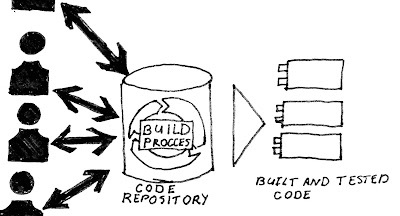 Another core best practice essential to effective agile delivery is the delivery of working software using a just-in-time assembly model where potentially shippable software is created at the end of each iteration. The first step in iterative development is to create a upfront but simple plan for the implementation effort as a whole, estimating and scheduling work into iterations of equal length ranging from one week to one month. At the beginning of each iteration a more detailed version of the plan is developed, scheduled work is completed, working code is presented to the business, progress is measured, and the plan is adjusted as necessary. For iterative development to truly work, software must be thought of as being potentially shippable at the end of each iteration. Work must also be focused on delivering real business value to the business, rather than developer "gold plating". Finally, estimates and planning needs to be done by the resources were actually going to do the work. Daily Standup Meetings is a core agile practice that requires a very little effort to run successfully. Communication among the entire team is the purpose of the daily standup meeting. A stand up meeting every morning is used to communicate problems, solutions, and promote team focus. Everyone stands up in a circle to avoid long discussions. It is more efficient to have one short meeting that every one is required to attend than many meetings with a few developers each. Organization and involvement of all levels of team members is encouraged by requiring each member to specify what they plan to accomplish the day before, what they actually accomplish, what they plan to accomplish today, and what, if anything is preventing them from being successful. On large-scale projects, hold "super daily standups" once a day to coordinate work across different teams. This super daily standup should be attended by one representative from each separate team. Continuous Integration is a software development practice where members of a team integrate their work frequently, usually each person integrates at least daily - leading to multiple integrations per day. Each integration is verified by an automated build (including tests) to detect integration errors as quickly as possible. Many teams find that this approach leads to significantly reduced integration problems and allows a team to develop cohesive software more rapidly. Coding standards tells developers how they must write their code. Instead of each developer coding in their own preferred style, they will write all code to a common standards. This makes sure that a large project is coded in a consistent style -- parts are not written differently by different programmers. Not only does this solution make the code easier to understand, it also ensures that any developer who looks at the code will know what to expect throughout the entire application. A typical supplementary best practice is to employ Self Describing Code, a set of coding conventions with the intent of making code a self-documenting artifact. Specific implementation patterns can be followed to ensure that code is developed with readability as a primary consideration, in effect reducing the need for code comments, supporting documentation, and other artifacts which may not always be kept up to date with production code. Encourages every developer to contribute new ideas to all segments of the project. Any developer can change any line of code to add functionality, fix bugs, or refactor. 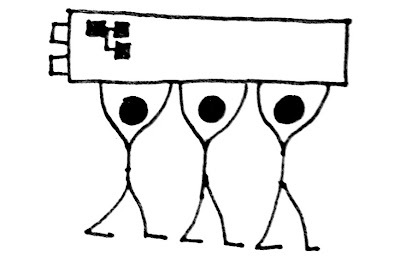 Collective code ownership helps to mitigate the eventual transfer of resources from a particular project. This practice has been cited as being much more effective than conventional approaches such as code documentation, code walk-throughs and other knowledge transfer mechanisms. Collaborative Modeling involves the use of simple and accessible tools to develop low fidelity, often throw away models of software that is to be built. The use of simple tools like index cards, whiteboards, and sticky notes allows for non-technical resources (i.e. the business) to actively partake in modeling HUP solution. Collaborative modeling calls for business users to actively engage and own any models that are developed to help guide the development. An excellent example of collaborative modeling (one espoused by XP) are CRC cards (Class Responsibility Collaborator). CRC cards allow developers to create a low fidelity, object-oriented model. 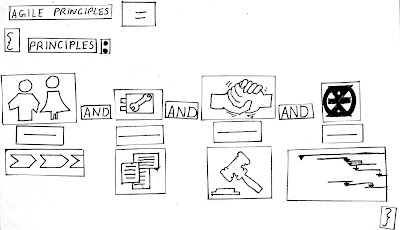 CRC models are created by laying out a set of index cards on a table or particle board, and labeling one or more of these cards with a major concept (a class) that needs to be represented in the software. Examples can include long-lived information such as a Student, an Account, or an Address. 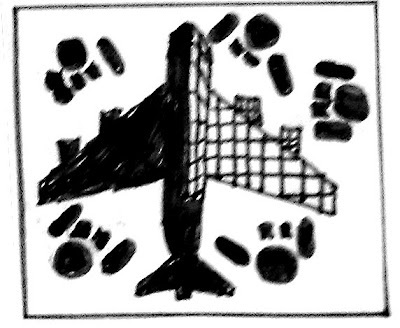 More temporary concepts can also be represented such as a ShoppingCart, or a RateCalculation. 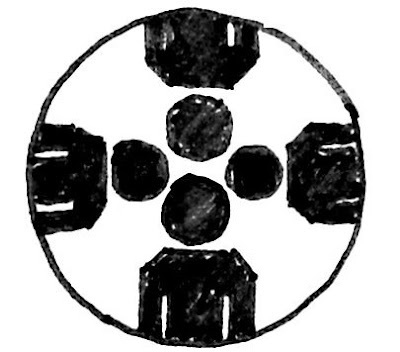 Using CRC modeling techniques facilitate a collaborative modeling atmosphere, one in which both business and technical resources can engage in. it is hard to overemphasize the amount of waste that is created by placing members of the same team in different locations. 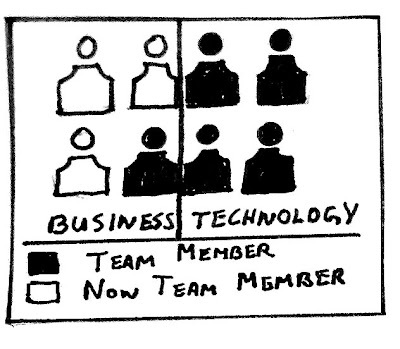 This should seem like a no-brainer, but the reality is many organizations really struggle with getting their team members into the same room for the duration of a project. 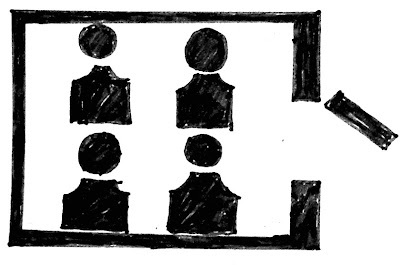 Co-locating teams drastically reduces the need for official meetings, just go to the room where the work is being done, and resolve the issue. There is also a huge amount of information being simply from overhearing the conversation of others. On large-scale projects, organize teams to minimize the dependencies between teams and then make sure each team is in one room. While a set of best practices may look great on paper, the reality is that any best practice (even the ones described above) will require considerable refinement and adaption to the actual environment where the project is taking place. 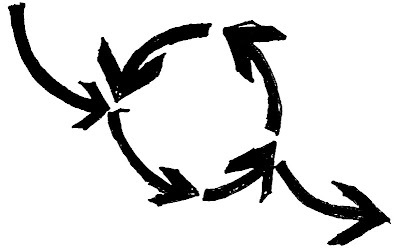 Retrospectives are short meetings held by the entire team at the end of every iteration. Retrospectives allow the team to add any best practices or processes that can help with the delivery of software, and remove one's that are getting in the way. Lessons learned are incorporated into the approach, and allow the team to continually improve over the duration of the project. Retrospectives are another essential agile best practice (IMHO) but one that is easy to implement. 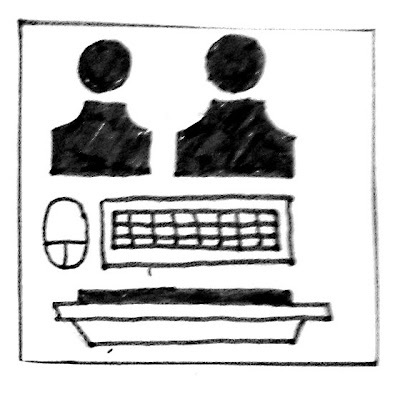 Pair Programming is a development technique involving the pairing of two developers to one computer, one mouse when keyboard. One developer enters in code (the driver) while the other developer (the observer) reviews, provide strategic direction, and refactoring suggestions. The two developers should switch roles for equally, a standard best practice is every 30 minutes. While seemingly simple, pair programming is (IMHO) probably one of the most difficult agile best practices to pull off, developers by their very nature like to work on their own computer on their own tasks. 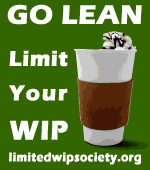 It is also counterintuitive to believe that their programming would not result in a drastic loss of productivity. There is actual empirical evidence that this is the case, with some studies showing overall effort reduced by 15% and code quality being increased by 50%. Pair programming also makes it incredibly easy to onboard and offboard resources, increases developer discipline (someone's always watching over somebody else) and lead to more effective problem-solving. Every form of agile methodology has some notion of this practice. XP calls the on-site customer, SCRUM calls it a product owner. In all instances, some form of user, or user proxy, plays an active part of the development team, providing advice, direction, and knowledge of what the product should do. The active business stakeholder is responsible for developing all requirements for the system, and has the final say on priority. The active business stakeholder is empowered to make decisions on the fly, and serves as a buffer between the development team and other business stakeholders. Great summary of the topic. Good Intro. Great to see that I used most of these concepts on my current project. Very Good Article to understand the fundamental and Adopting Agile Processes for software development. Planning and documentation are still important! Management demands predictability and some degree of control. Whether driven by governance initiatives, compliance regulations, or project and portfolio management organizations, Agile teams cannot work in a vacuum. The Agile community is growing by leaps and bounds. The drivers and benefits are clear and most hurdles can be overcome. The Agile Journal community, however, has certainly emphasized these issues and shared many best practices for teams to adopt. Stay tuned for more on enterprise adoption. 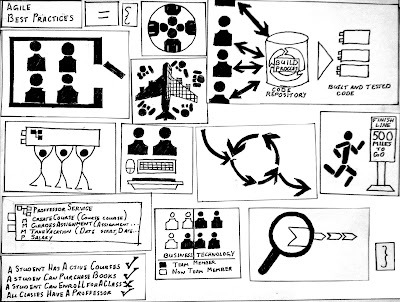 The topic of metrics for Agile projects must be explored in greater detail. 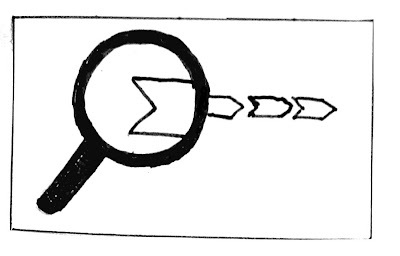 Teams must determine which metrics are most important to communicate their projects' success. This will vary by organization, depending on legacy practices and governance requirements. As the industry matures and successes are quantified, Agile adopters will have little trouble selling the benefits to their organizations. We have clearly crossed the Agile chasm. you're right on the money. Agile provides a great best practices, especially on how to manage your team day to day. But governance, and better metrics are strongly important for agile to be taken seriously something that is mature and ready to be adopted on an enterprise scale. i understand your concept. just wanted to know that if i have 3 months project which methodology you will use? 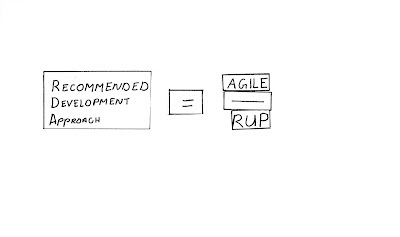 agile or RUP? why?